Pearl Jam has announced a collaboration with the Chicago Cubs that most Pearl Jam fans will find irresistible. 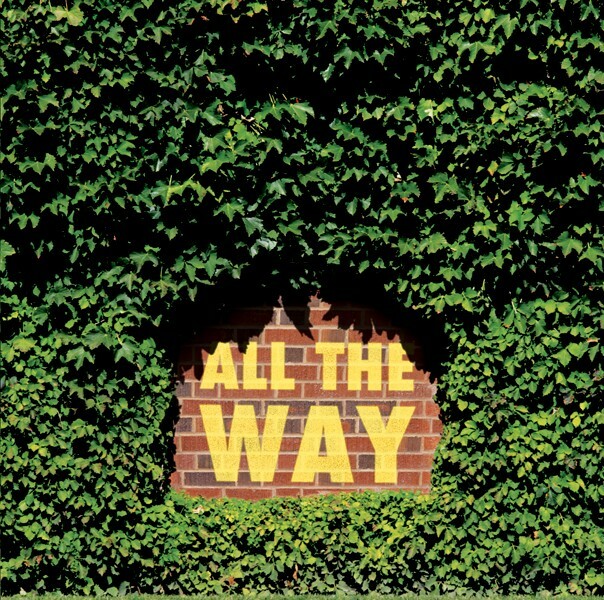 If your purchase a ticket to the July 6th game at Wrigley Field via this link, you'll recieve a free 7 inch vinyl copy of Eddie Vedder's song, All The Way, with Steve Goodman's Go, Cubs, Go on the b-side. The records will be pressed at Third Man Records in Chicago.